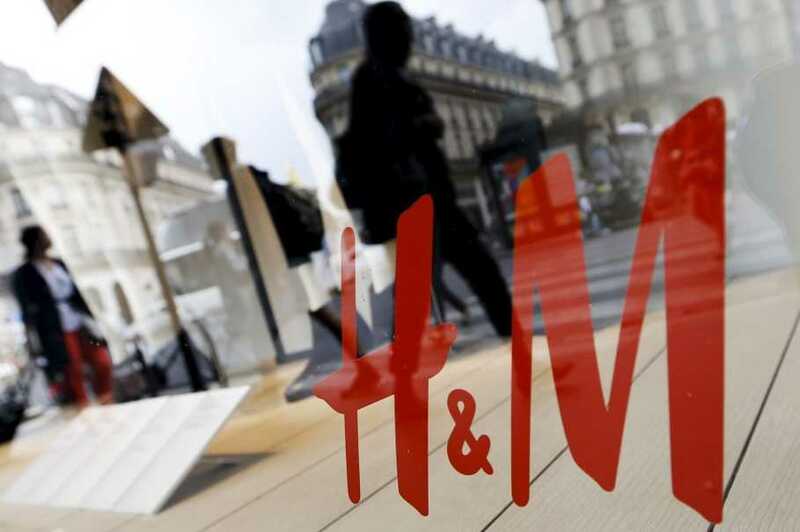 Based on interviews with some 550 workers in 53 H&M and Gap supplier factories in Bangladesh, Cambodia, India, Indonesia and Sri Lanka, rights groups said women were at “daily risk” of violence and faced retaliation if they reported the attacks. Sweden’s H&M — the world’s No. 2 clothes group after Zara owner Inditex — said it would review the findings of the recent report by the civil society groups and unions. “We will go through every section of the report and follow up on [a] factory level with our local teams based in each production country,” a company spokesman said in a statement. A separate report published last month by the coalition of rights groups found similar abuse of women at supplier factories in Asia for US-based Walmart, the world’s largest retailer. “Any time you have retaliation against workers, and coercion and control … you are coming close to the line of forced labour,” Jennifer Rosenbaum of Global Labor Justice, a network of worker and migrant organizations, said last month.